We currently have a career opportunity for ACCOUNTANT – NON-CORE ASSETS (x1). Reporting to the Finance Manager, you will co-ordinate all accounting activities of Power Dynamos Sports Limited (PDSL) and other Non-Core Assets (NCAs) in accordance with prescribed accounting standards, policies and procedures. Upload all Power Dynamos Sports Limited (PDSL) data for processing into the accounting system to secure the completeness and accuracy of generated reports. Prepare accurate and timely periodic financial reports to support management decision-making. Promptly settle all PDSL obligations and liabilities accurately, timely and in a well-reconciliated manner. Collate all data, analyses and commentaries with regard to budget forecasts, cost and operational performance, profit and continuous improvement initiatives for PDSL and NCAs. Prepare accurate and timely tax and statutory returns/reports to ensure compliance with regulatory requirements and avoid penalties. Perform regular bank reconciliations on PDSL undertakings to effectively monitor operations of business for management information. Support insurance activities by liaising with internal and external service providers to effect timely and efficient payments of all premiums, claims and related issues. Sound commercial acumen and thorough knowledge and hands-on experience of accounting systems, processes and financial reporting. If you have the relevant experience and skills as indicated above, kindly email your application to recruitment@cec.com.zm.&nbsp;Please indicate the job title in the subject line of your e-mail and use your full name and the job you are applying for as the filename of your application (e.g., BoozekaMwansa_Accountant–Non-Core Assets). 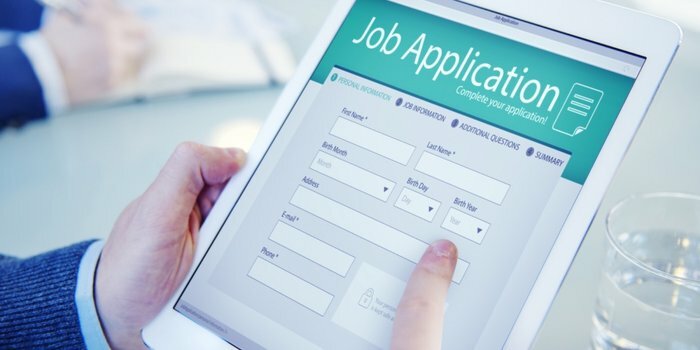 The application should consist of your letter and CV only, in a single document. Hard copy applications will not be accepted. The closing date is Wednesday, 20 March 2019.